Classical Favorites. Arranged by Daniel Kelley. 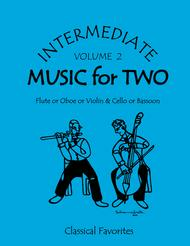 Intermediate Music for Two series. Classical Favorites including outstanding works by Mozart, Reinecke, Handel, Mozart, Schubert, Scarlatti and more - all playable by players with only minimal experience! Classical. Score with 2 parts. Published by Last Resort Music Publishing (LR.47002). This versatile series is designed to be played by two different instruments! Each duet book is published in score form (both parts on the same page) so that the players can play from the same part. 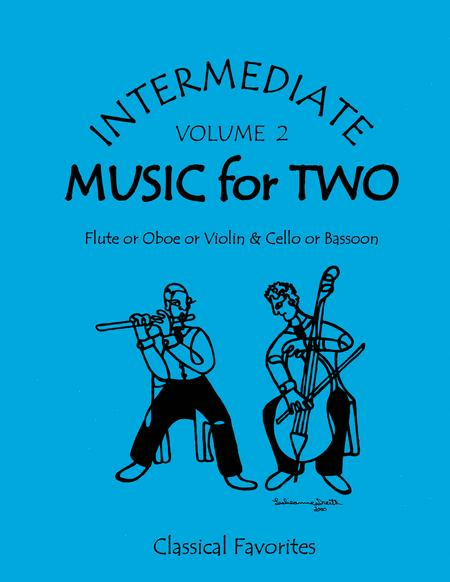 All duets are arranged specifically for the listed instrumentation. Don't miss the other volumes in this series!